Top of the most expensive paintings in the world. Our list of the most expensive paintings of the world includes only those sold at art auctions and privately. 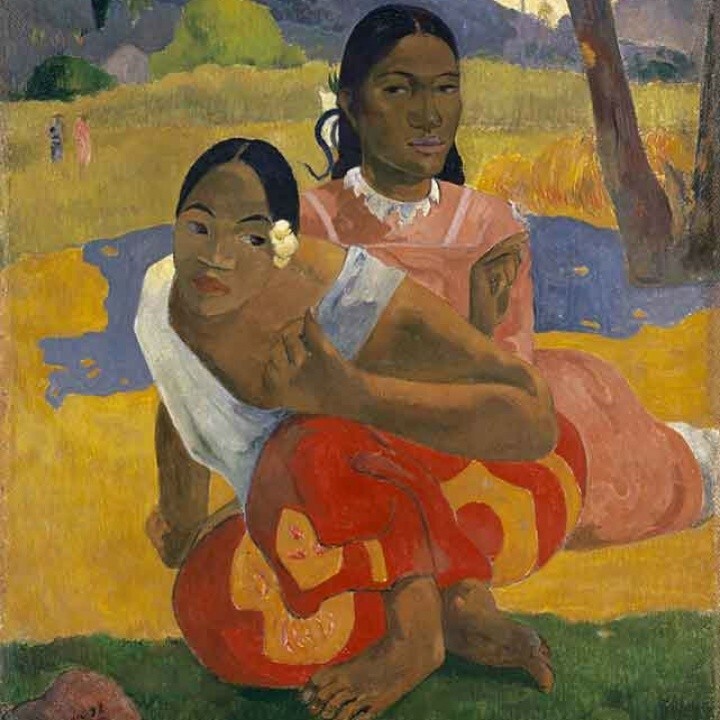 The popular paintings exhibited in well-known museums are not included in this list, since their price correlates with their insurance. 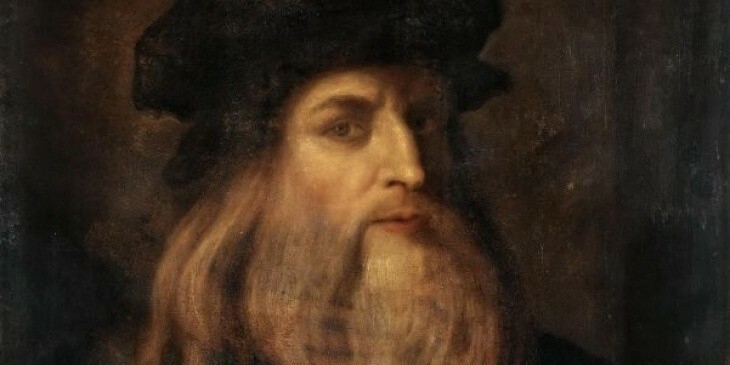 Therefore, there is not a single picture of Leonardo da Vinci in this list. However, if at least one of the paintings by Leonardo were put up for sale, it would cost much more than any of the paintings listed here. This picture was sold in 2015 at a private auction for $ 300 million. 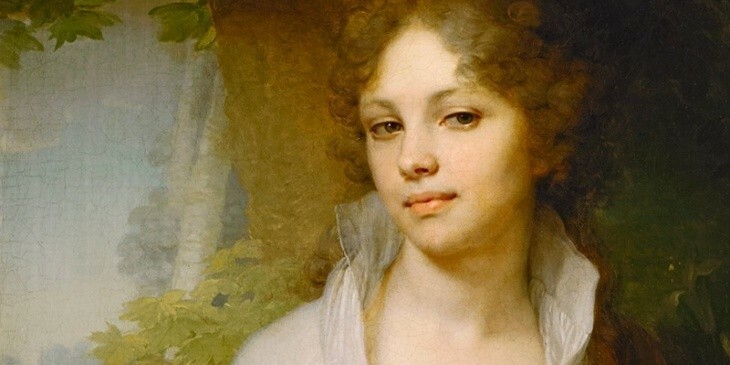 It can be definitely called one of the most expensive paintings ever sold. 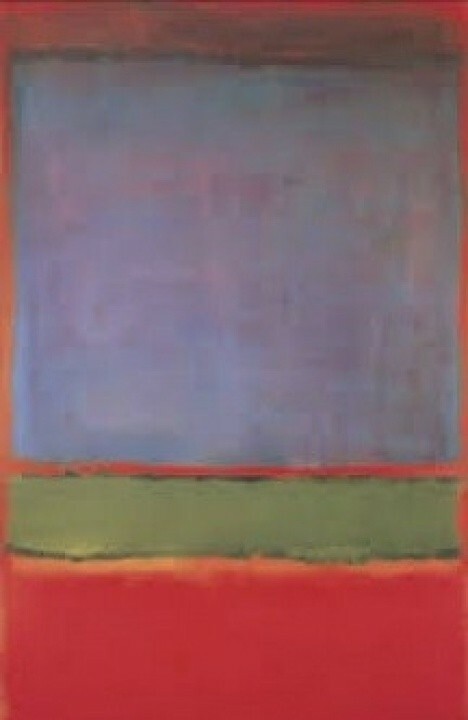 In 2012, this picture was sold at private auctions for $ 250 million. Now the exact cost of the masterpiece is not known, but according to experts, it was from 259 to 320 million dollars for one canvas. 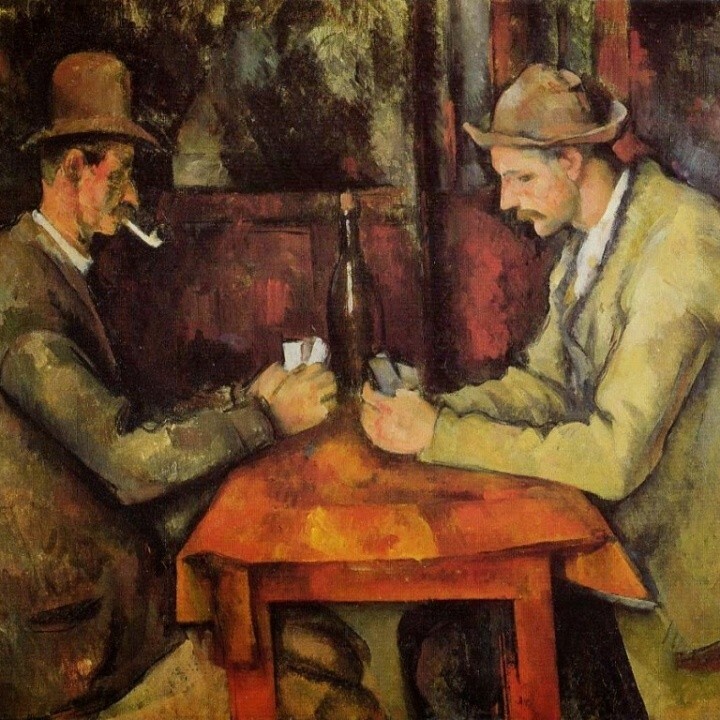 "The Card Players" is a series of five oil paintings by the French artist and Post-Impressionist painter Paul Cezanne. Another most expensive painting in the world. 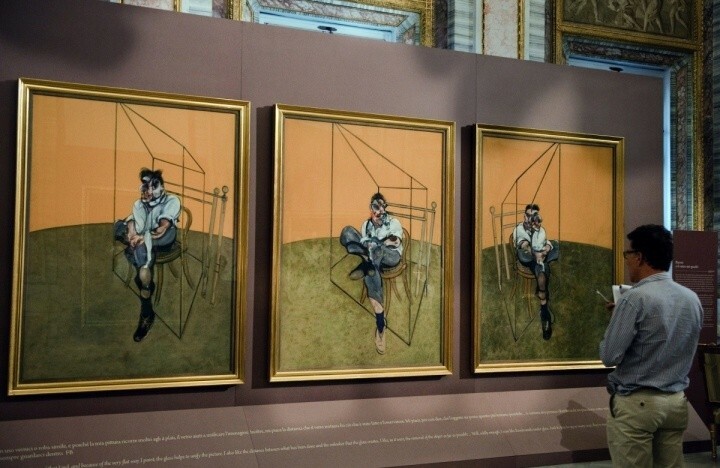 In 2014, it was sold at a private auction for $ 186 million. 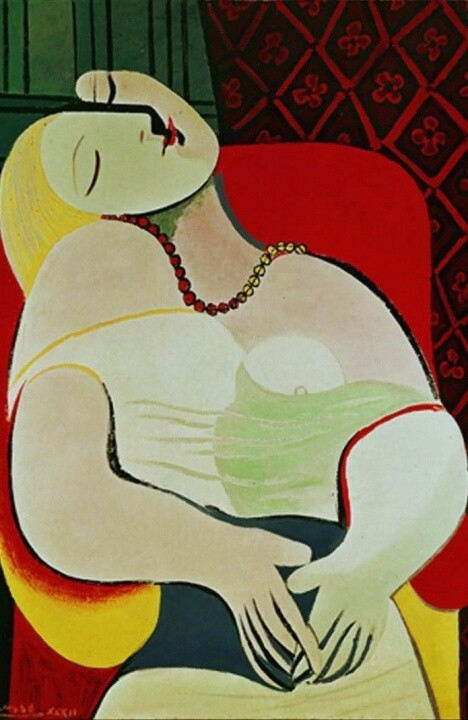 This is one of the most sensual and famous paintings by Picasso, which depicts his beloved Marie-Thérèse Walter, sitting in a red armchair with closed eyes. 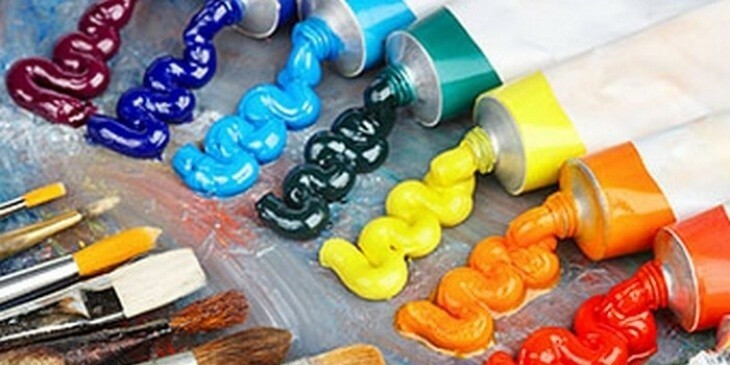 In 2006, Steve Winn agreed to sell the canvas to Stephen Cohen for $ 139 million, but the deal did not take place due to the fact that Wynn accidentally damaged the work. In 2013, this picture was sold for $ 155 million. A record expensive picture for a modern work of art. 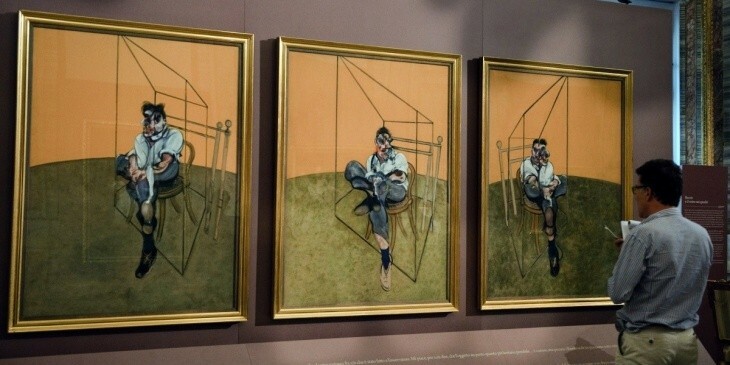 The triptych was painted at a time when "the relationship between Freud and Bacon reached their peak". In 2013, it was sold for 142.4 million dollars.